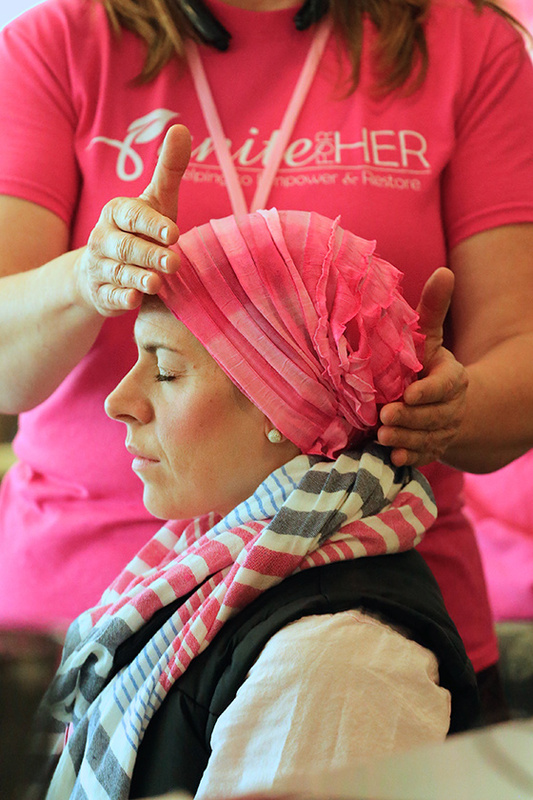 Unite for HER is committed to helping women diagnosed with breast cancer navigate their way through treatment by providing complementary therapies designed to promote physical and emotional wellness. 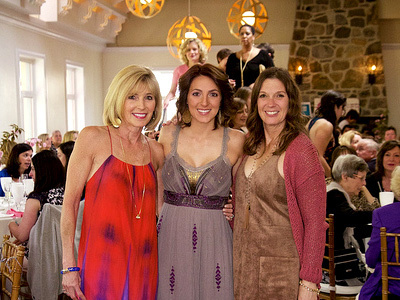 Our goal is to be a continued resource and support system for those affected by breast cancer. Have you been diagnosed with breast cancer within the last 18 months and live in the Philadelphia area? Please contact us to see if you qualify for a Wellness Day. 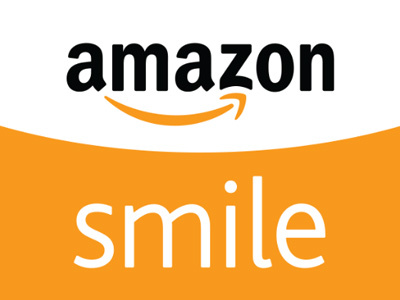 Help fund valuable resources and healing therapies while you shop on Amazon. Get involved and lend a hand at any of our many events throughout the year. Send a care package to a woman affected by breast cancer. Available worldwide. 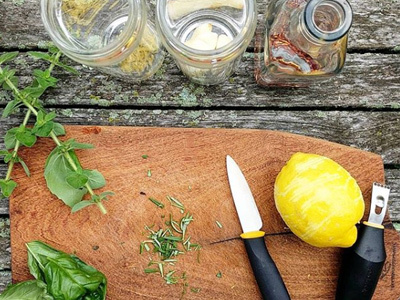 Stay up-to-date with helpful wellness information, quick tips, and nutritious recipes. 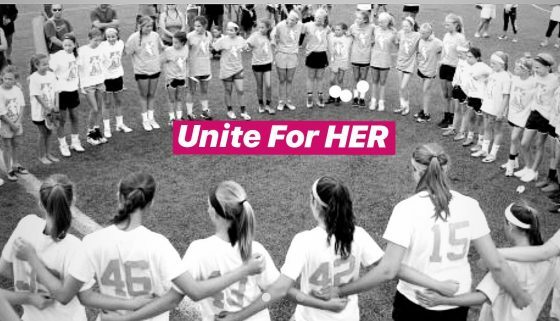 May 3 @ 8:30 a.m.
Join us for our inaugural Lacrosse Unites for HER girls lacrosse tournament, hosted by Belles Lacrosse, this May at West Chester University. Our mission is to bridge the gap between the medical and wellness communities by funding and delivering complementary therapies that support the physical and emotional needs of those with breast cancer during treatment and beyond. We educate our women and the community about the role of healthy lifestyle choices in the prevention of disease and the promotion of wellness. Unite for HER provided me the tools to help restore my life! Sue Weldon and her team have a true enthusiasm for empowering women during a difficult time.